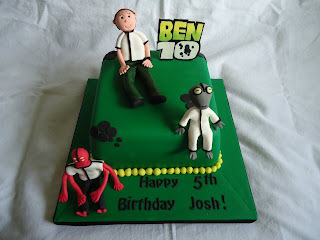 The Lavender Cakes: Ben 10, Octanauts and a Castle cake!!!!!!!!! I love making cakes for girls. 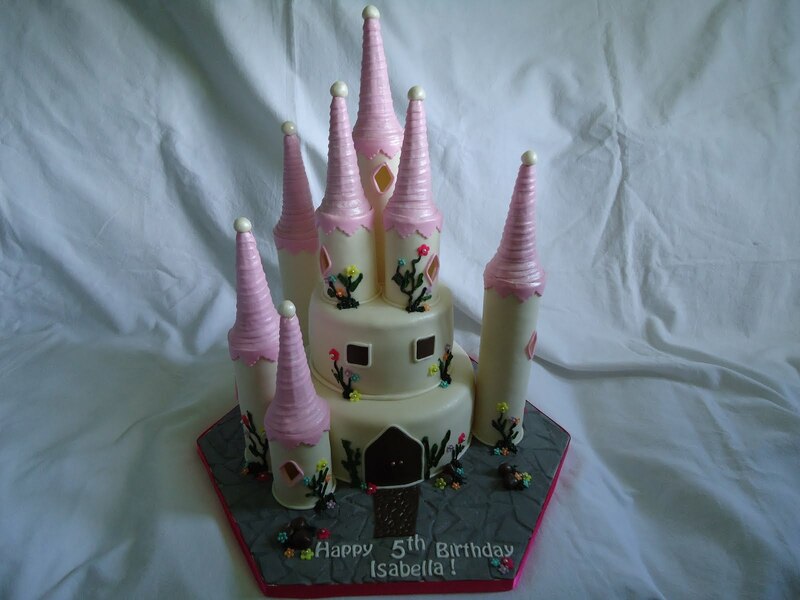 This castle cake is one of my favourites. 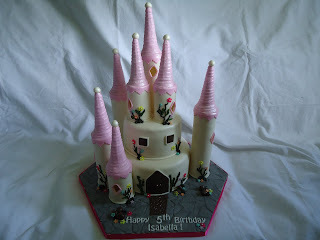 The turrets are made out of Pastillage and the rooves were done by using Ice cream cones, covered in sugar paste stripes. 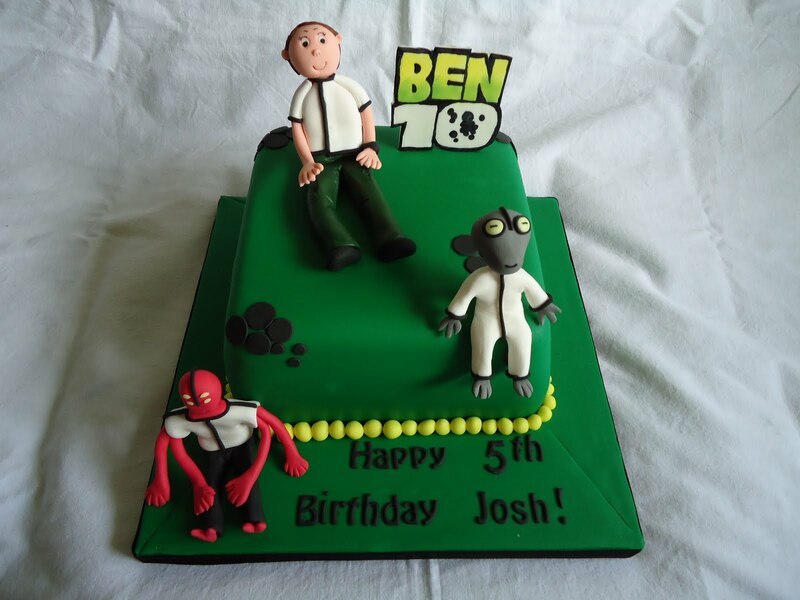 My friend's younger son is a big fan of Ben 10. So made this for his birthday. 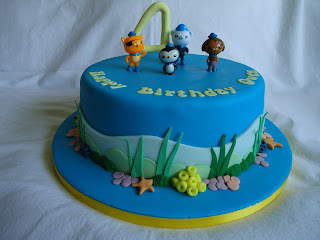 I was wanting to make a sea themed cake and I was asked to do this Octanauts cake. Loved making all the little sea shells and weeds. 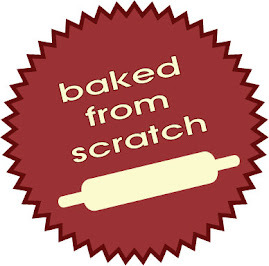 The customer provided the characters.